The USS Intrepid is a warship unlike any other. The 27,000-ton, Essex-class aircraft carrier has sailed into harm's way around the globe. At Leyte Gulf, the largest naval battle in history, she sank Japanese warships and endured kamikaze and torpedo attacks. She fought at Okinawa and other Pacific battles, surviving to be the recovery ship for America's first astronauts and later returning to action in Vietnam. 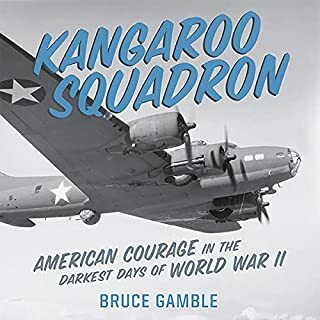 Intrepid brings this history to life in a stirring tribute complete with personal recollections of those who served on the ship and vivid descriptions of the deadly conflicts she endured. 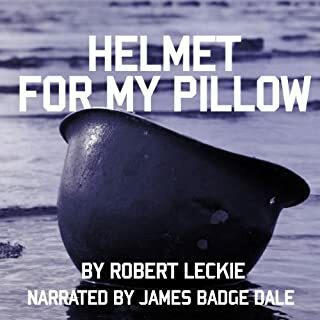 It is a story of the people who sailed in her, fought to keep her alive, and perished in her defense, a story that powerfully captures the human element in the history of American heroism. ©2008 Intrepid Museum Foundation (P)2008 Blackstone Audio, Inc. The book was okbut at times seemed to be trying to make things the ship did more dramatic but mostly failed. 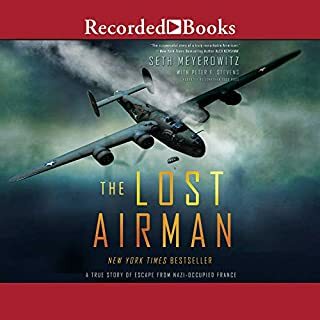 It told the histoty of the ship but didn't captivate like the Last Stand of the Tin Can Sailors or some other WWII books I have read. 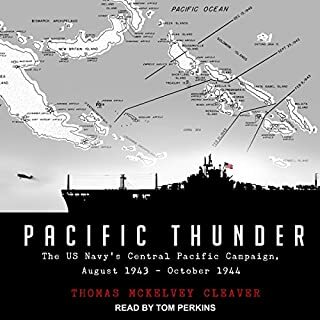 The Intrepid was a great carrier with a glorious past and this book outlines it very well bringing it to life for the listener. My only complaint was at times I couldn't get past the feeling of listening to a cheerleader extolling the virtues of her team. 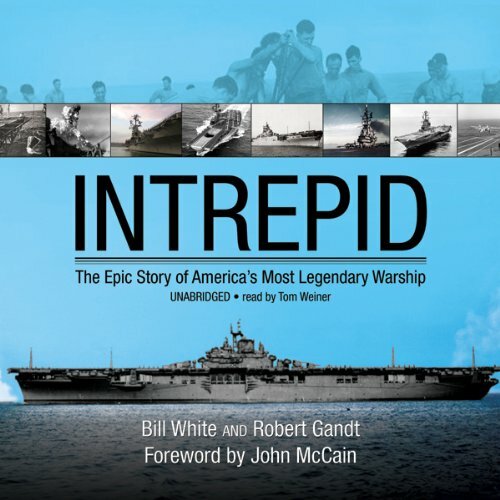 The story of the Intrepid is the story of many warships and their brave crews. Allow yourself to understand and accept that as you read about one storied ship. 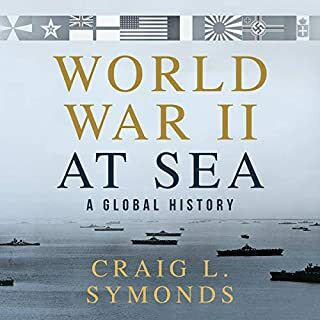 As a history of warship that served for 30 years over numerous commissioning/decommissioning ceremonies, this book is the definitive authoritative work and one that would be a faithful companion to any visitor to the living museum. Where this book goes wrong is in trying to be that authoritative work at the expense of story telling. At times it seems as if the author crams in the names of anyone who served aboard the carrier at a pace that prevents the reader from caring about any of them. 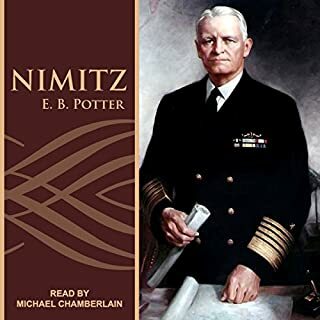 Even so, the reader comes away with a full understanding of this ship and its role in naval history and, if you listen to this book as I did while looking at it docked in New York's Pier 86, the ship comes to life as more than a collection of steel and spilled blood.